About "Area of sectors worksheet"
Here we are going to see some practice questions of "Area of sectors". 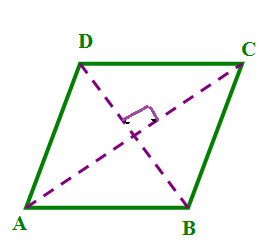 (1) Find the area of the sector whose radius and central angle are 42 cm and 60° respectively. 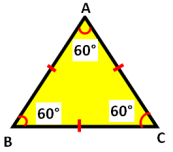 (2) Find the area of the sector whose radius and central angle are 21 cm and 60° respectively. 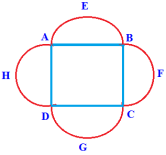 (3) Find the area of the sector whose radius and central angle are 4.9 cm and 30° respectively. 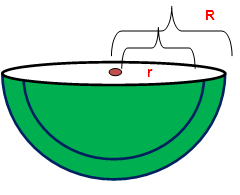 (4) Find the area of the sector and also find the central angle formed by the sector whose radius is 21 cm and length of arc is 66 cm. 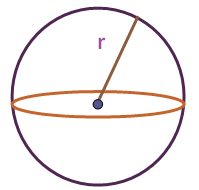 (5) Find the area of the sector whose radius and length of arc are 6 cm and 20 cm. 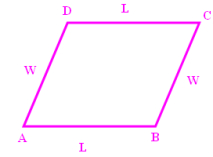 (6) Find the area of the sector whose diameter and length of arc are 10 cm and 40 cm. 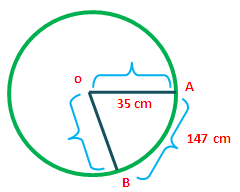 (7) Find the area of the sector whose radius is 35 cm and perimeter is 147 cm. (8) Find the area of the sector whose radius is 20 cm and perimeter is 110 cm. Find the area of the sector whose radius and central angle are 42 cm and 60° respectively. 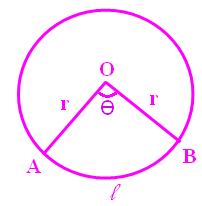 Find the area of the sector whose radius and central angle are 21 cm and 60° respectively. 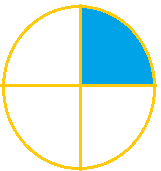 Find the area of the sector whose radius and central angle are 4.9 cm and 30° respectively. 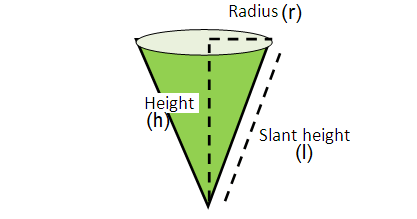 Find the area of the sector and also find the central angle formed by the sector whose radius is 21 cm and length of arc is 66 cm. 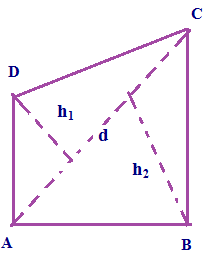 Hence, area of sector and central angle are 693 square units and 180° respectively. 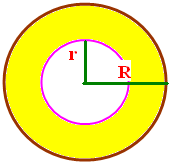 Find the area of the sector whose radius and length of arc are 6 cm and 20 cm. 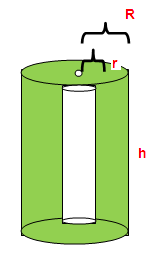 Find the area of the sector whose diameter and length of arc are 10 cm and 40 cm. Now we have the length of an arc and radius. 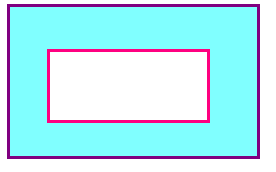 So we have to use the second formula to find the area of the given sector. 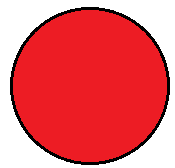 Find the area of the sector whose radius is 20 cm and perimeter is 110 cm. After having gone through the stuff given above, we hope that the students would have understood "Area of sectors worksheet".